Our FIRST annual Door County style fish boil! Master fish boilers from Fitzgerald’s Genoa Junction will be preparing North Atlantic Cod that is to die for! They will also be grilling chicken and on the side will be serving coleslaw, potatoes, sweet corn and fresh baked bread. For dessert we will have locally fresh baked Apple Turnovers! Ticket’s available online or at the winery. All Herd wine club members receive 10% off tickets! Reserve a table for 4 or 6 for a discount! 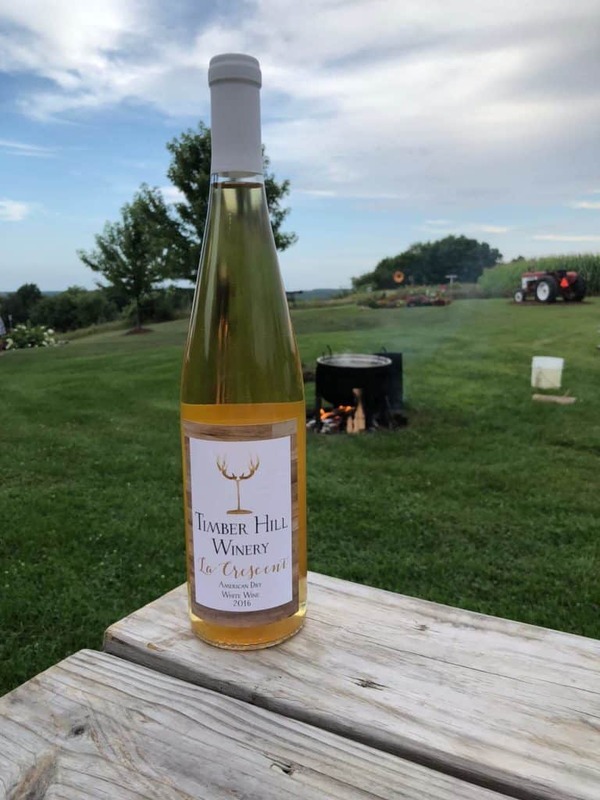 Visit our wine list to see which drinks will pair bests with your dinner like our La Crescent or Widow’s Weekend White! Visit Fitzerald’s Genoa Junction for more information on the dinner. « Back To School 4 Teachers!